Paul White. . Wallpaper and background images in the American Idol club tagged: american idol season 13 paul white fox. 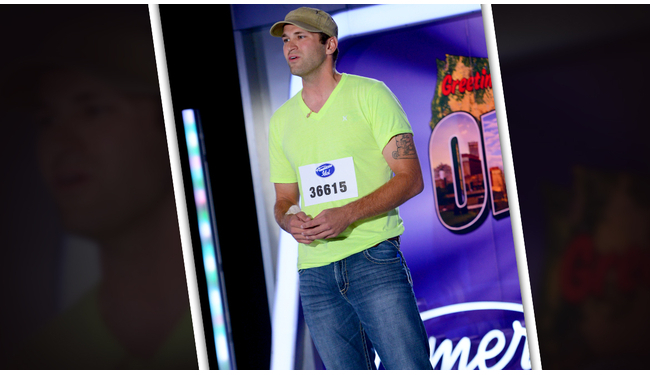 This American Idol photo might contain zeichen, plakat, text, tafel, schilder, and poster. SPOILER ALERT! oben, nach oben 13! Crystal Bowersox Singen "Maybe I'm Amazed"
Lee DeWyze Singen "That's Life"